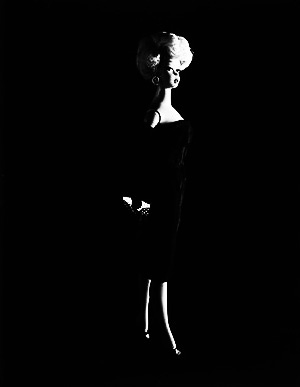 I’ve been drawn to David Levinthal’s work for a while… he creates photographic dioramas and still lifes that reflect particular cultures, activities and periods in history, work that could be seen to be a forerunner to the likes Slinkachu’s miniature street life photography that is also created in a similar manner. …but something else seems to happen in the stillness of his photographs and their objects, even when they are shot without overtly contextualising backgrounds or used to create or recreate particular actions, stories and histories. 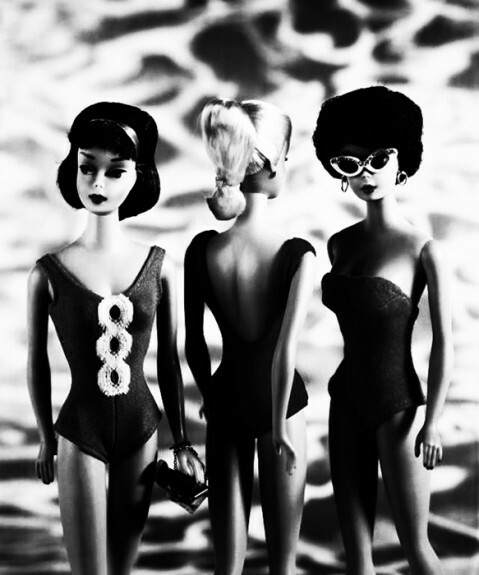 The Barbie Millicent Roberts series predated the Mad Men-esque trend for the revival of populuxe styling by nearly a decade, alongside a return to Marilyn Monroe like glamour and it takes an iconic toy/doll from over the seas and seems to return it to its pure archetypal form – almost becoming 1950s/1960s prototypes for an idealised American womanhood. 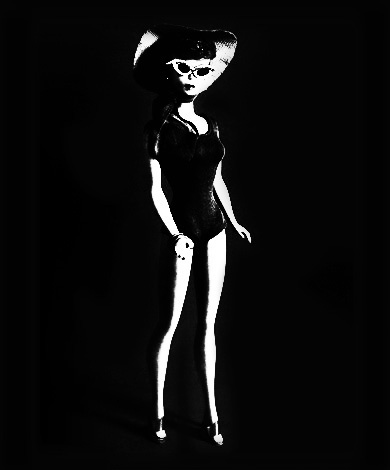 …and here and there, although not as inherently dark in subject matter as say his late night hustler Modern Romance work, the dolls in this series start to tumble towards a Cramps-esque, Poison Ivy-like take on such things and to step closer to mondo, b-movie, beach-party, bad girl-isms. Visit David Levinthal here (tread gently some of his work is of a more grown-up nature, shall we say). 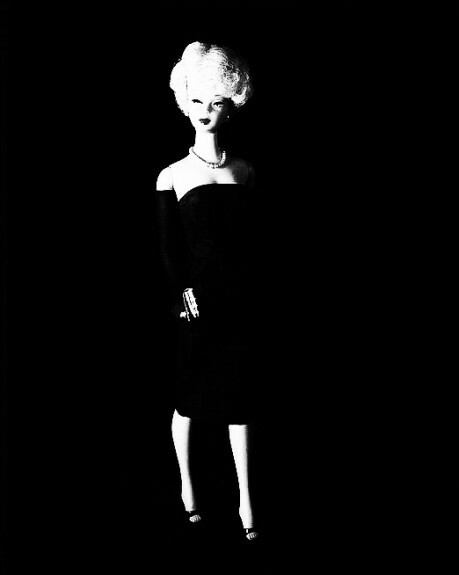 Peruse the Barbie Millicent Roberts book here.